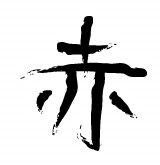 Full Name: Banji Sō (万事 僧). Meaning of Name: Everything Monk or more closely implied "Monk of Everything". *Nickname: Aka (赤 or "Red"). Special Class: Anti-Reaper A.K.A "Anti-Hound". Description: This class is a super rare class in the sense that these are those Reapers who are no longer Reapers, but still have their scythes. These Reapers can no longer banish and summon their scythes at will, and instead must use them as physical weapons. 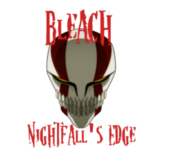 They are special in the fact that, unlike other rare or special classes among the Reapers, Anti-Hounds do not have a case load. Instead, they are literally the "dogs" sent in to take down Rogue Reapers when they are causing too much trouble for even the higher rank Reapers. Type of Build/Body: Tall, muscular, and powerful. Distinguishing Marks: He has a small scar over his left eyebrow. Banji also has three tattoos. 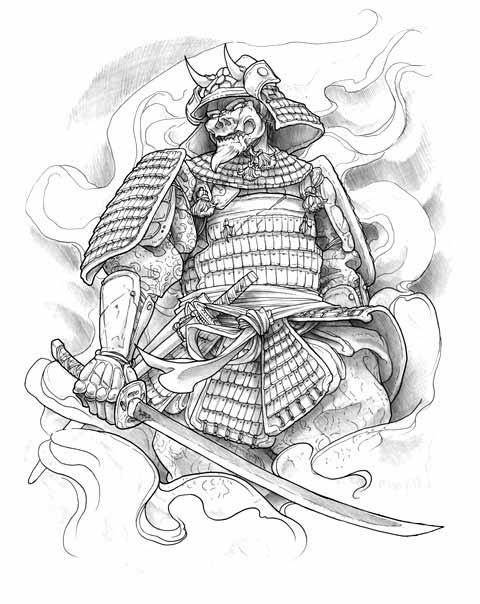 The largest of these tattoos is a samurai that covers his back, reaching down to just above his lower back and stops just before it reaches his waist. 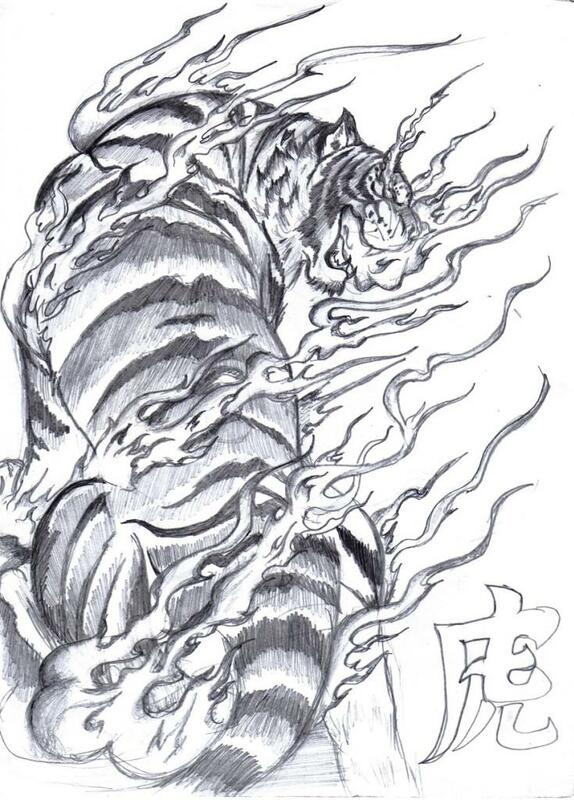 The middle sized one is a flaming tiger on his left bicep. The smallest of all of these tattoos is a simple Kanji tattoo on the inside of his right wrist. The Kanji is the Kanji for "Aka" or "Red". Attitude/Personality: Never in a good mood, he's cold and calm. He won't hesitate to say what's on his mind or what what he thinks needs to be done and he hates to lose. Banji never really did play well with others, and his bad attitude has only grown since he was a child. Seen as a punk, he's a sourpuss and is about as graceful at loosing as a elephant on ice skates. He's not loud until he's pissed off and he'll not hesitate to let you know he's upset. Violent when angered, he's dangerous and knows it. However, don't let his muscles fool you. This guy isn't all brawn and no brain. He's quick to think on his feet and knows how to switch tactics in mid battle should he see a new way to make things work. *Talents: Amazing drummer and great tactician. Kage Musaboru (影 むさぼる "Shadow Devour")- This power works similar to that of a Sin-eater, or Death-eater. 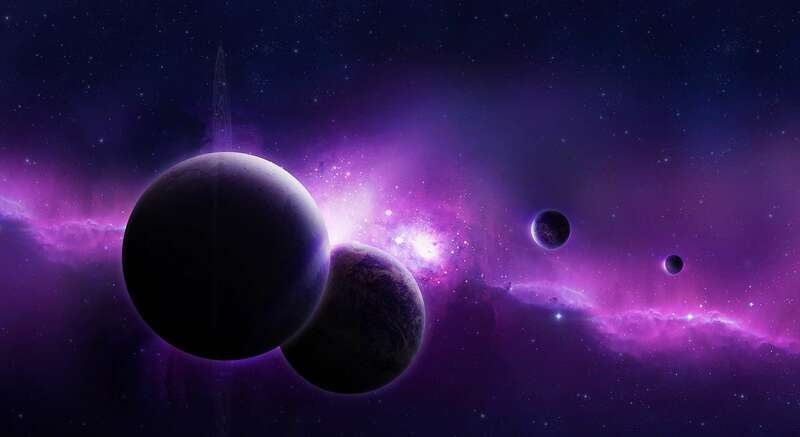 This unique power allows the user to absorb the darkness in another person's heart and soul and convert it into their own energy which he can use to fight or heal others around him. Infrared Perception- Can sense infrared/temperature. History: Born to the branch family of the Takusen originals, Banji spent many of his childhood days playing with his cousins who were a little older than he was. As they all began to grow, the gap between the main branch of the family and the other branches grew wider, separating Banji from his cousins and their fun-loving childhoods. He never really understood it, but he had gained a nickname that stuck to him even as he grew older and grew apart from his cousins. Aka was what they called him when they were little. 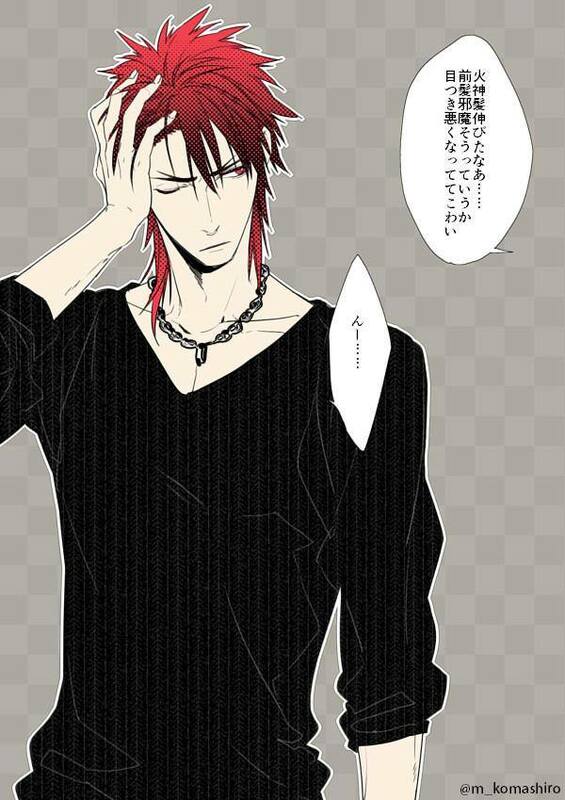 Teasing him at first, Kibatsu, Neikan and Rei had all teased him about his red hair, but then it grew into a sort of pet name for him, a name that he soon grew to love. Though he grew up as an original, his family name never really became known quiet the same way the Takusen family name did. His family became famous for Mujo and Muyo, the reaper brothers who both excelled in their job. He, on the other hand, melted into the background, becoming a shadow to his own family name. Not even his half brothers on his own family name's side have met him before. Now well matured and the same age as Mujo, Banji has come to Japan in search of his cousins, hearing whispers of rumors that the Takusen family name has once again returned to the throne.